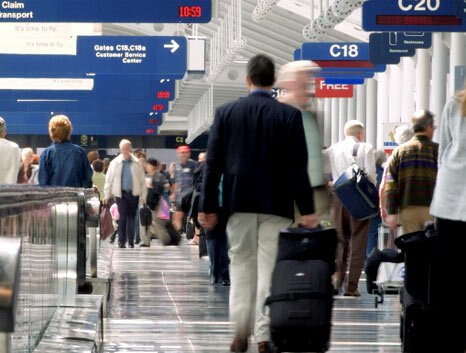 Your customers are quickly adopting to mobile technology. 2 trillion texts are sent daily and consumers prefer text to voice at a rate of 3 to 1. "Our customers are always on the go - and the best way to reach them is with email and text messaging. 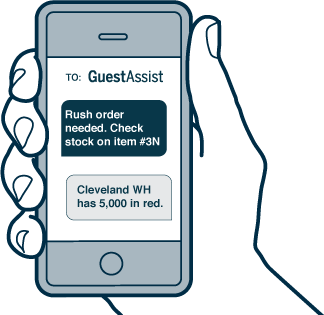 The GuestAssist integrated email & text-messaging services make it easy and keep our customers in the loop."